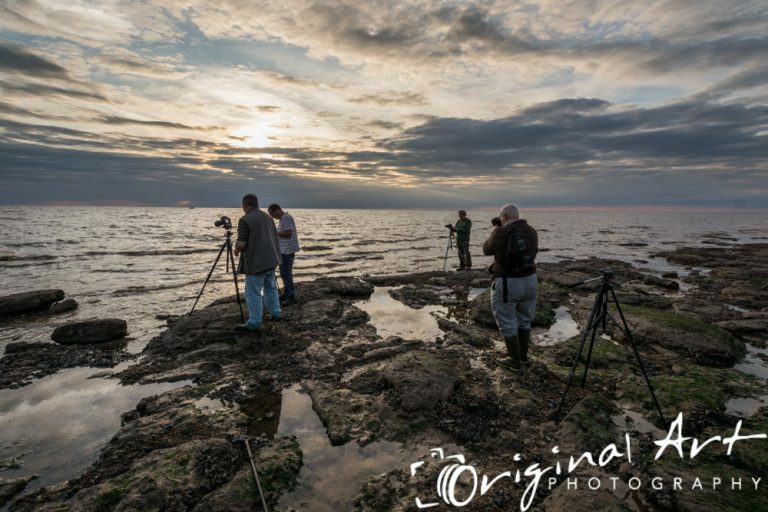 For a customised photography training experience, you can book a one to one with our professional tutor, Joe Lenton. Individual photography lessons are a great opportunity for you to advance your photography to a new level or to get some new inspiration. You won’t be distracted by others who are at a different level to yourself. If you don’t see your subject listed above then please do get in touch at let us know what type of photography training you require. 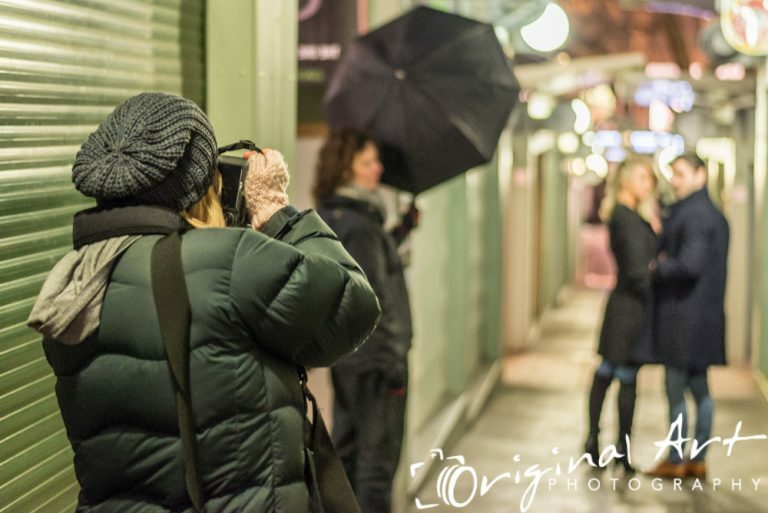 1-2-1 photography training sessions start at just £75 and are tailored to your requirements. For a full quote for your photography training one to one please let us know what type of training you would like, when and where you would like it to take place, how long you would like your training session to be and whether you would like us to supply any additional services or people (e.g. a model to practise portraits on). Please send us this information via our contact page. "I liked Joe's training approach - he is clearly a very experienced teacher and I appreciated the way he managed the one hour session, combining theory and practice. I left the one hour session feeling more confident about my camera and keen to try out Joe's advice. It was good to have the theory and the chance to put ideas into action with Joe's support and expertise alongside. Thank you Joe!" "I have been enjoying photography for the best part of my life and love being behind the camera. I thought I had the hang of this until I met Mr Lenton! Joe has opened my eyes to the world of photography. Joe's understanding of photography methodology and practical application is something I've never encountered before. I am very proud to be considered a student of Joe's and know that his patience and expert mentoring will develop me to be a great photographer." If you want to, you can share your private photography lesson with someone else. Should you wish to do so, please let us know when supplying information so that we can quote appropriately. The quote is only valid for the number of participants specified. We can also offer online mentoring including portfolio reviews and image editing tuition in our live online photography classes. Do you run a photographic society? Are you a member of a camera club? We can put on a session just for you. Contact us with details of what you would like. "We would both like to thank you for making last night such a great success. Everyone thoroughly enjoyed themselves including the models. Your training approach made us feel completely at ease, so we were all happy to have a go. We've never had so many positive comments. No doubt we will be back in touch to arrange another evening with you... Thank you once again for making last night one of the best hands-on evenings we've had."